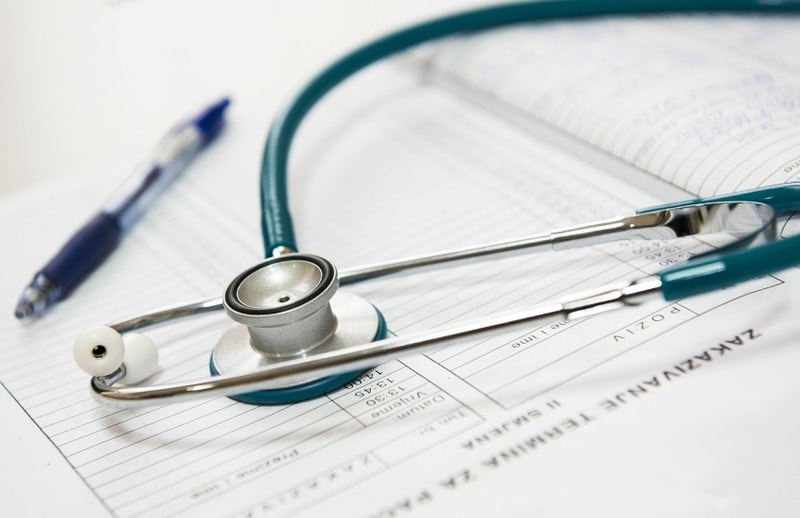 The regulator has conducted 696 audits in the healthcare industry, finding compliance slips in bookkeeping obligations are letting down some businesses. The Fair Work Ombudsman found that 85 per cent were paying their staff correctly and 86 per cent were compliant with record keeping and payslip requirements, leaving 15 and 14 per cent respectively that need to improve their internal practices to meet their pay and compliance obligations. Overall, the regulator found 74 per cent of businesses were fully compliant with their workplace obligations. The blitz saw 16 infringement notices issued, 12 formal cautions and one compliance notice to non-compliant businesses. Further, a total of $109,295 was recovered for employees who had not been given their full entitlements. “I cannot emphasise enough the importance of businesses making themselves aware of their obligations in terms of ensuring their employees are receiving their due entitlements and keeping accurate records,” said acting Fair Work Ombudsman Kristen Hannah. “Non-compliant businesses may find themselves liable for on-the-spot fines, hefty back‑payment bills and, in the most serious cases, could face court action,” Ms Hannah said.